We welcome you and can inspect your car as we have a mobile service and can visit you. We care about road safety and make sure your car is roadworthy. 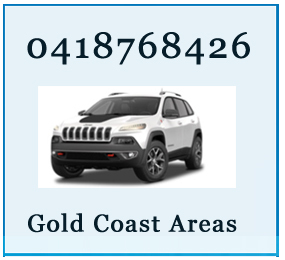 We have a mobile service to Gold Coast areas. Once you vehicle is roadworthy we can issue a safety certificate. We cover areas such as Stephens, Reedy Creek and Mudgeeraba. 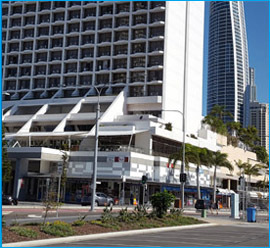 Also we go to Broadbeach and Surfers Paradise. 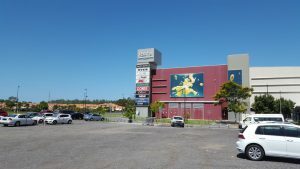 Upper Coomera, Coomera and Paradise point. Runaway Bay, Southport and Labrador. We have a friendly and helpful service. AA Mobile Safety Certificates Gold Coast.